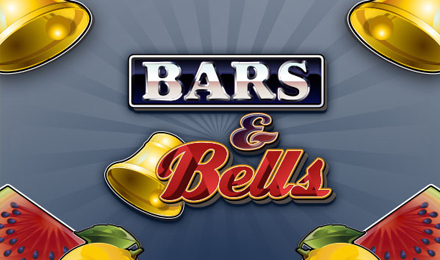 Bars and Bells slots is the throwback classic with an updated twist! Spin Bars and Bells today, and enjoy the stunning graphics and delightful music of this famous arcade game. Play one of your favourite classics and line up the juicy fruits just waiting for a bite to be taken out of them. Rack up the wins when you spin with this game, because regarless of if you lose, you'll win Place the Streak Breaker bet and win every time you land five consecutive zero-win spins! Play now!